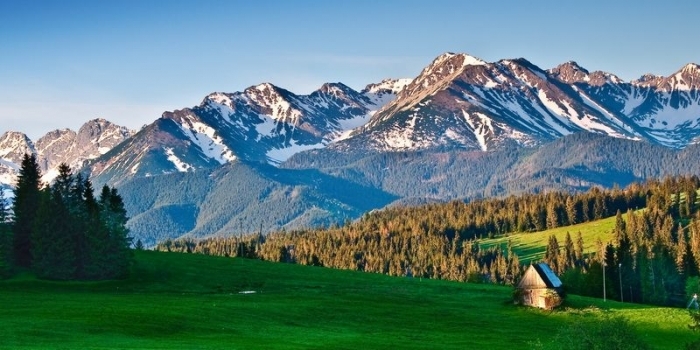 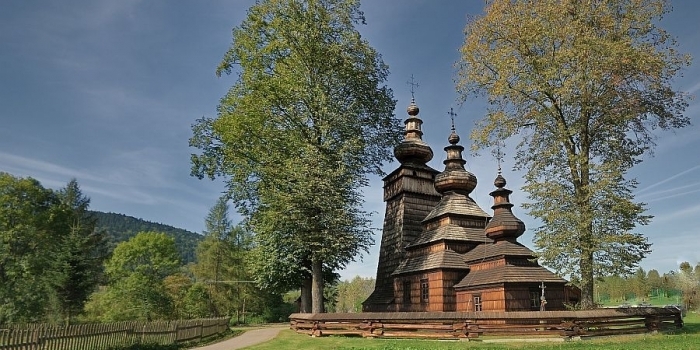 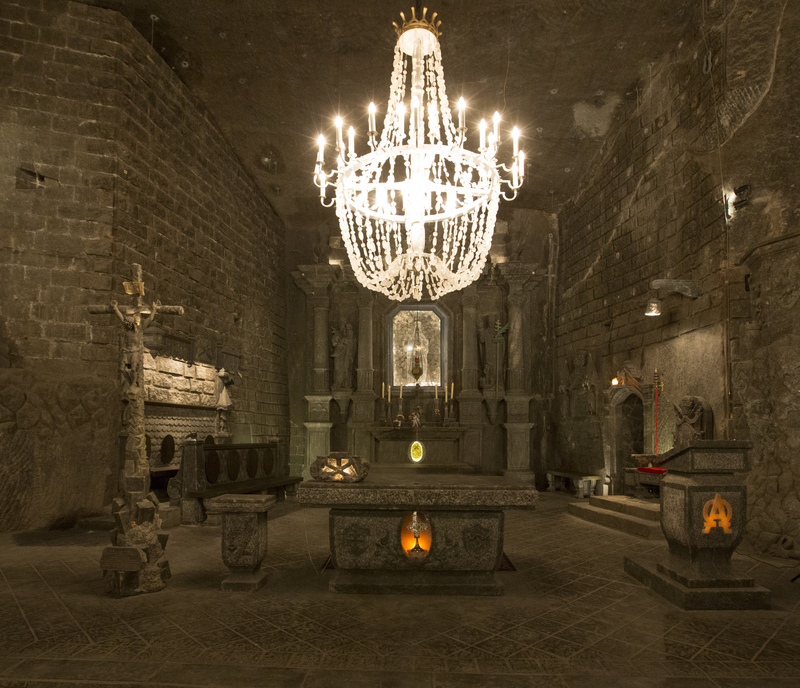 The historic Salt Mine in Wieliczka is the only mining site in the world that has functioned continuously since the Middle Ages and is one of the biggest attractions in Poland. 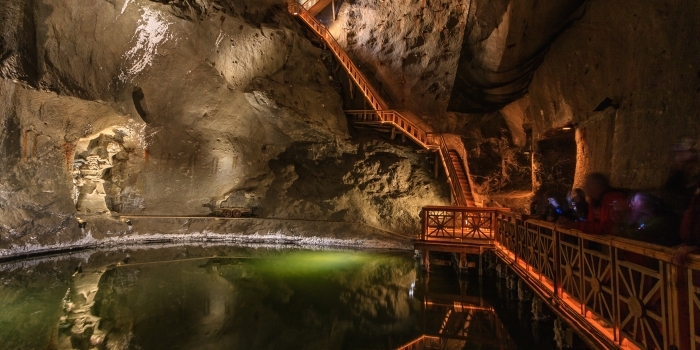 During the tour, you will see underground salt chambers, amazing statues sculpted in salt and saline lakes. 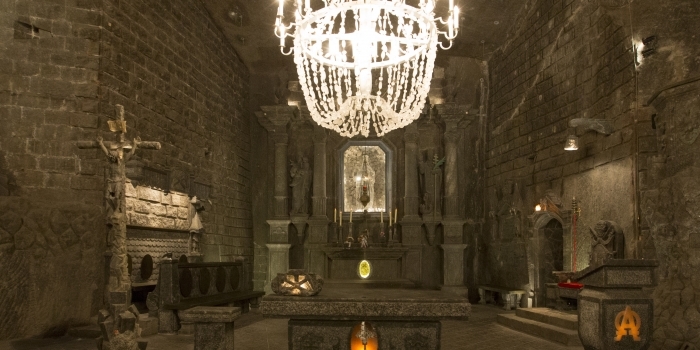 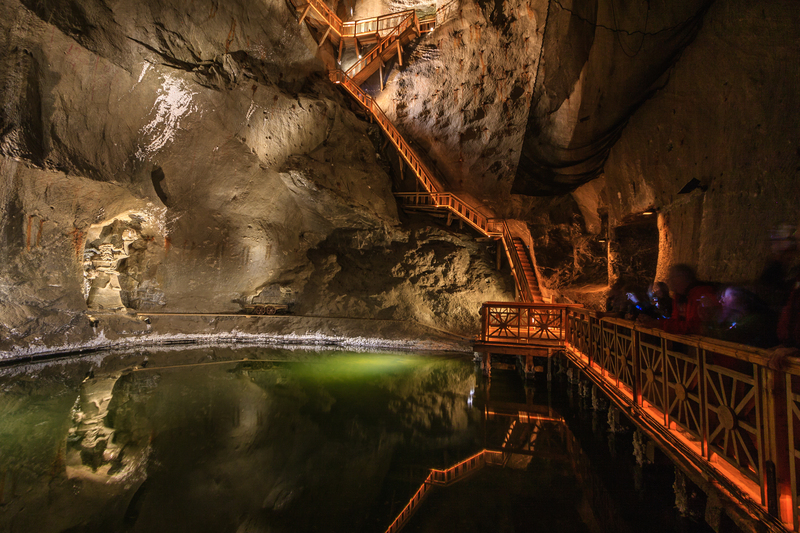 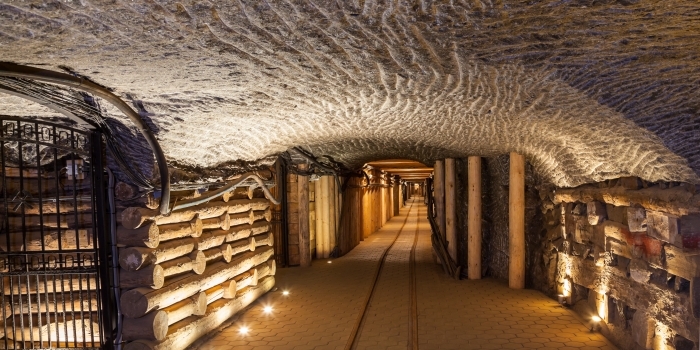 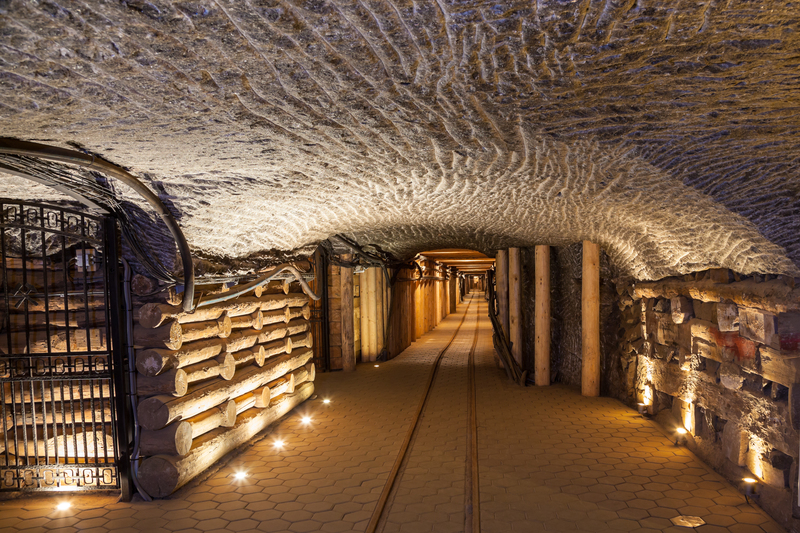 The journey along the saline corridors of the labyrinth is an ideal opportunity to see the unique landscapes of extraordinary chambers and discover the traditions and history of the Wieliczka mine.